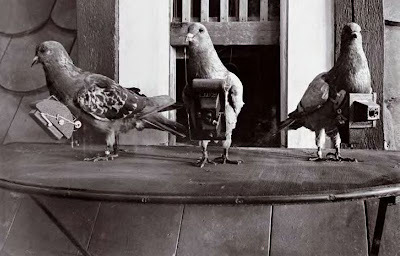 We take pigeons for granted. They can do wonderful things... like take pictures. 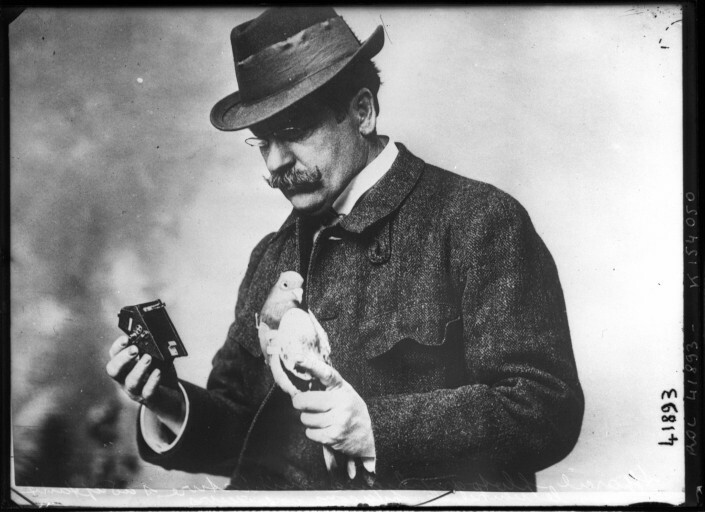 In 1908 Dr. Julius Neubronner invented a small self-timing camera that he could strap onto a pigeon which would allow the bird to fly around and take photos of his (or her) journey. 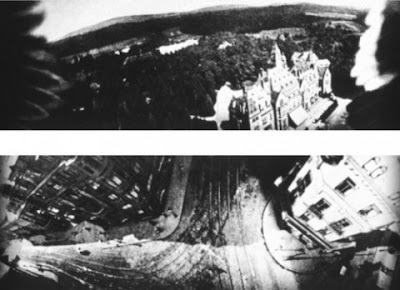 The invention made the doctor famous, and the film was quickly developed and turned into postcards. Cool history eh?